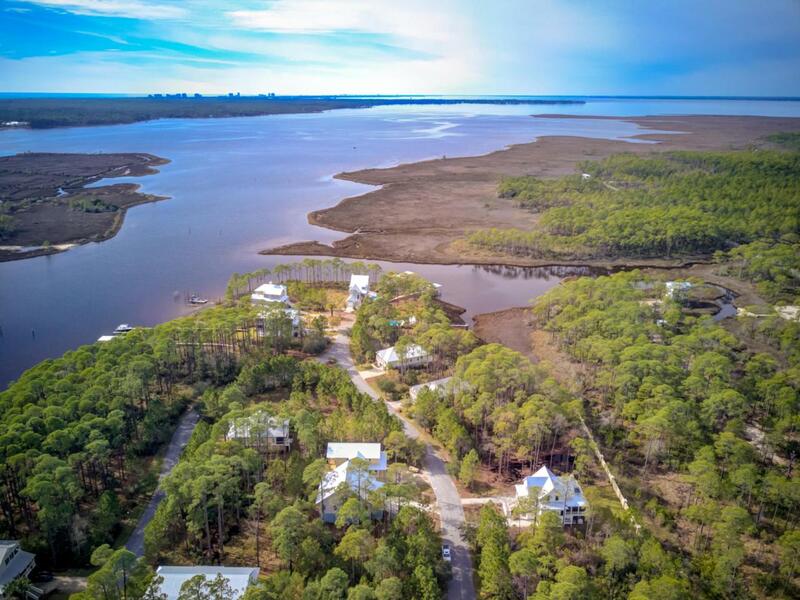 Gorgeous lot in the gated waterfront enclave of Cessna Landing in South Walton County, Florida! Enjoy access to a coveted waterfront park along Hogtown Bayou, which is located in close proximity, offering boat ramps and other public amenities. Seller will convey existing building plans, as well as existing property survey. Please inquire for further details. Buyer must verify all information and specifications.